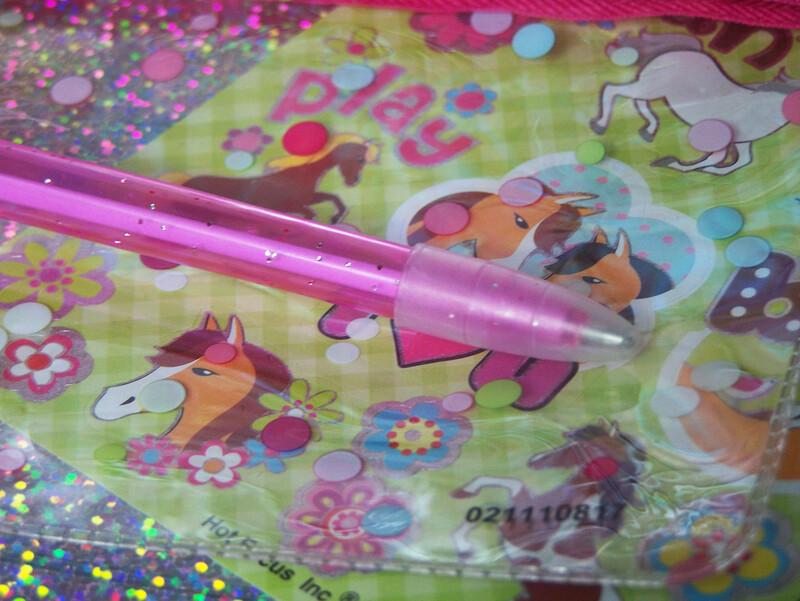 SmitCo Review by Jenna Osborne | Horses, Unicorns & Jewelry, Oh My! I have received samples to help facilitate my post. I’ve had the pleasure of reviewing several items from SmitCo in the last few years, and I’ve always been pleased with their products. 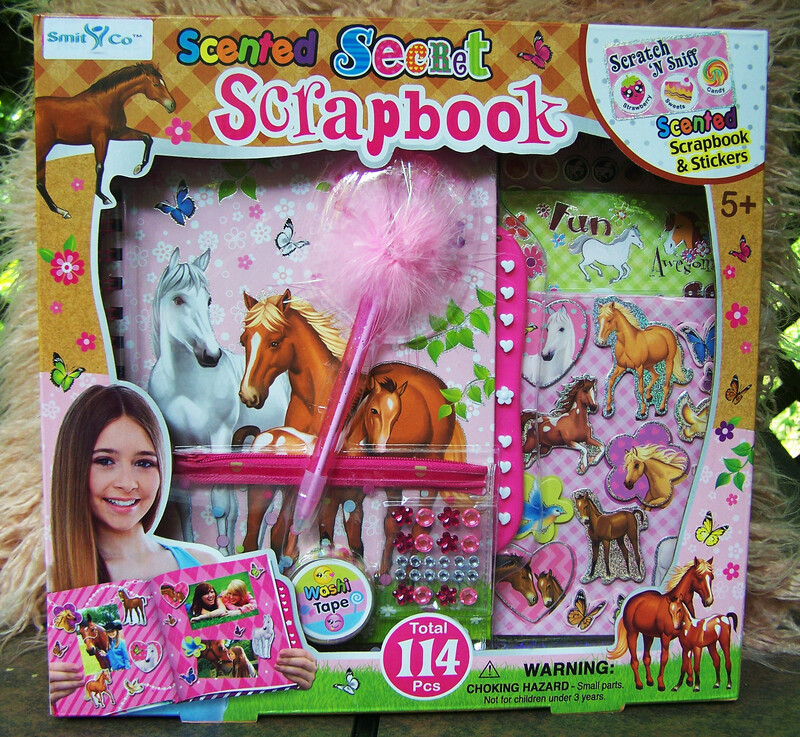 They offer the kind of sweet fantasy diaries and scrapbooking kits that little girls go gaga over. 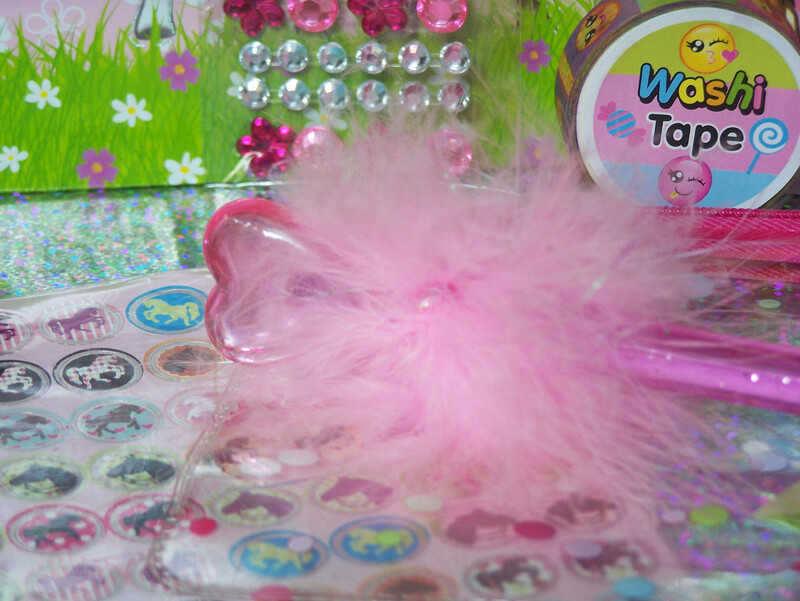 They remind me of the best parts of the eighties, with the cute, small details like holographic stickers, fuzzy feathered pens and glitter everything! 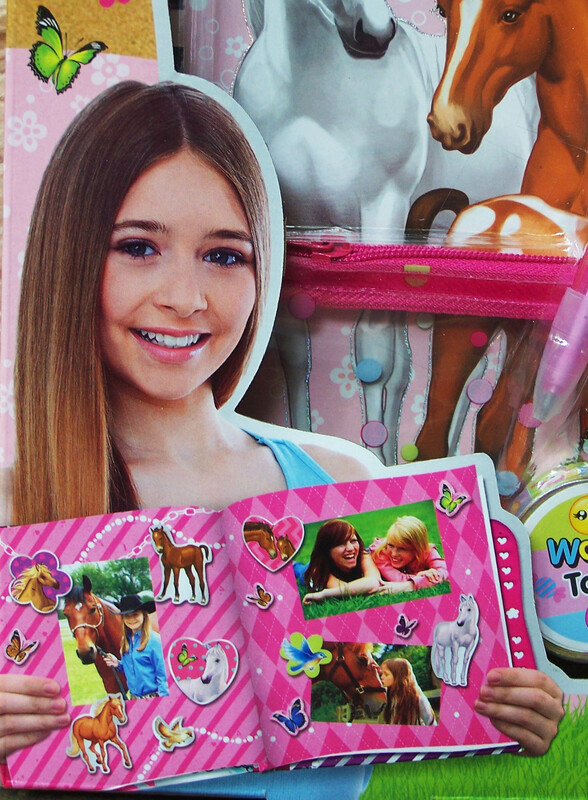 From dress-up kits, doggies, emojis, horses, unicorns & jewelry- there’s something for every child to love. 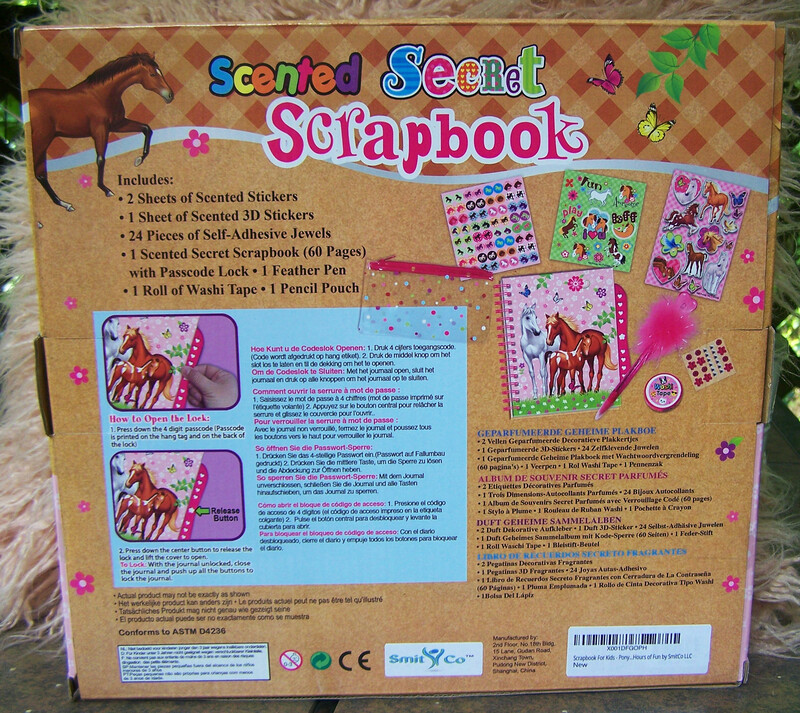 This Scented Secret Horse Scrapbook features 114 pieces, and has everything a girl could need to collect her memories in a safe place. The set starts out with a generously sized hardcover scrapbook with spiral-bound pages, which are nice because it allows them to lay flat when you’re decorating them. 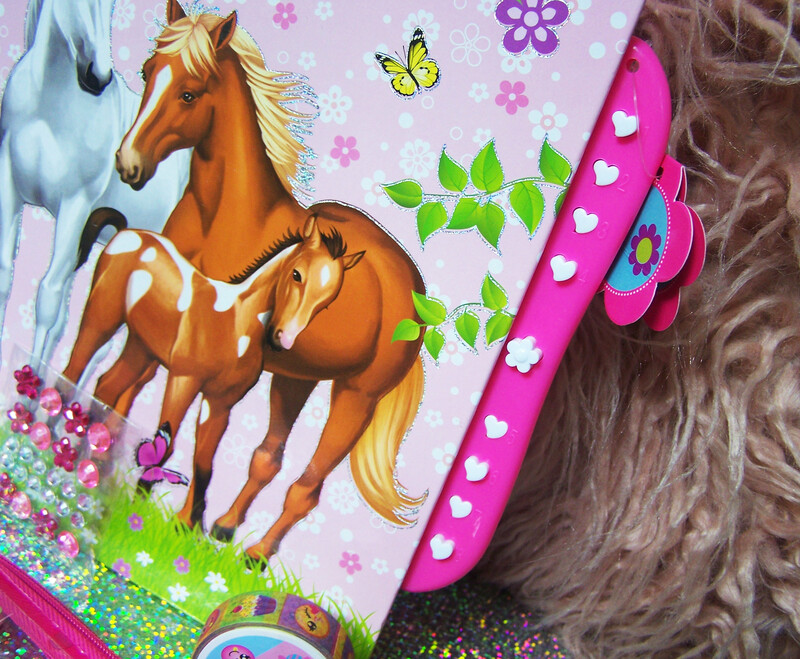 The cover is illustrated with a white horse, a brown horse and a spotted brown foal and the inner pages are printed with pretty background designs. 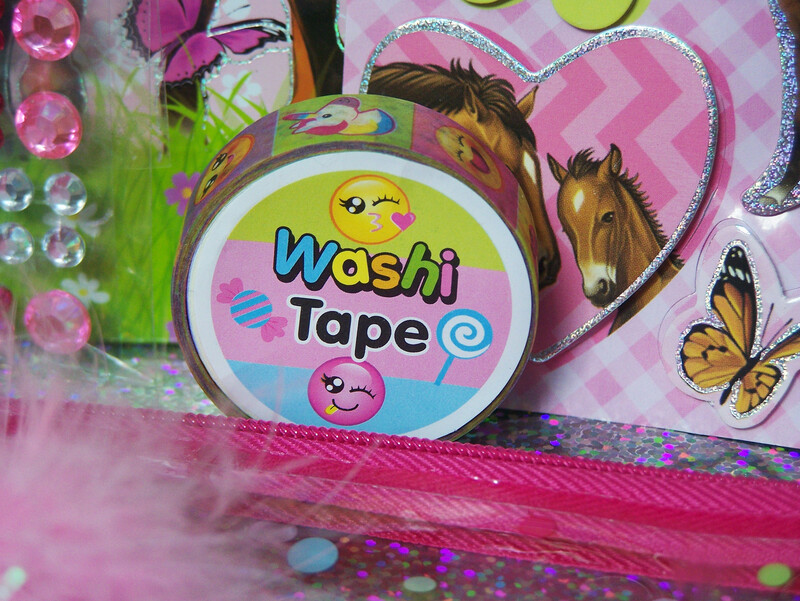 The scrapbook has a pink and white plastic passcode lock closure, that will give your child a sense of privacy. 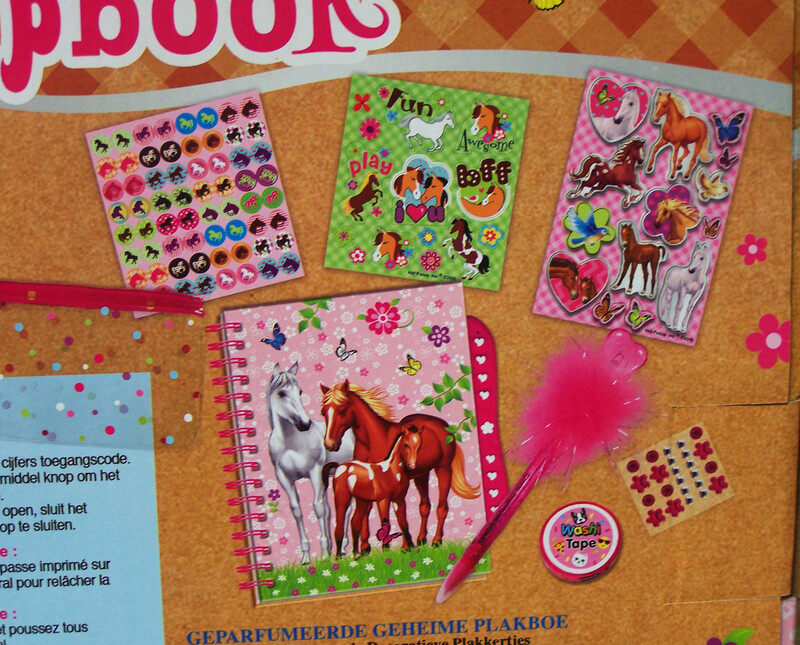 The kit has tons of accessories with which to decorate the pages. 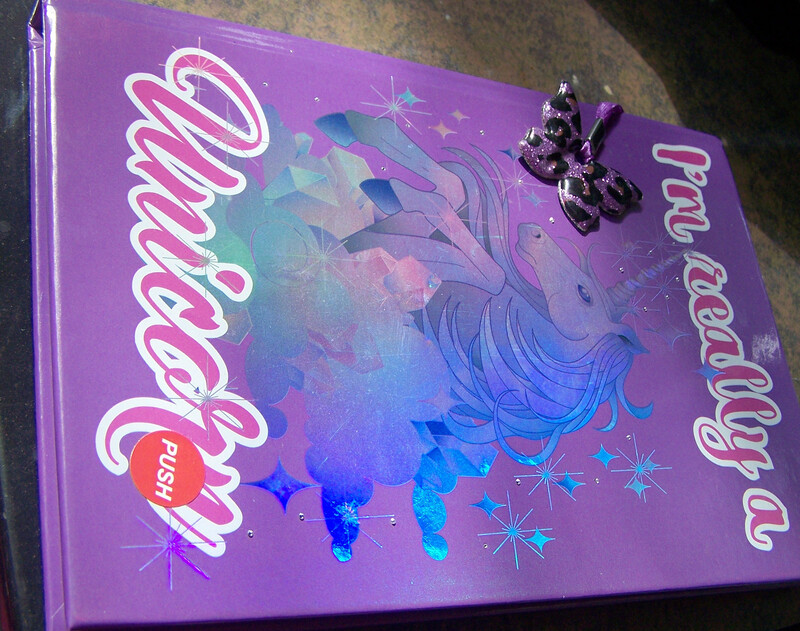 My favorite is the sheet of large, slightly dimensional horse stickers outlined in glitter. 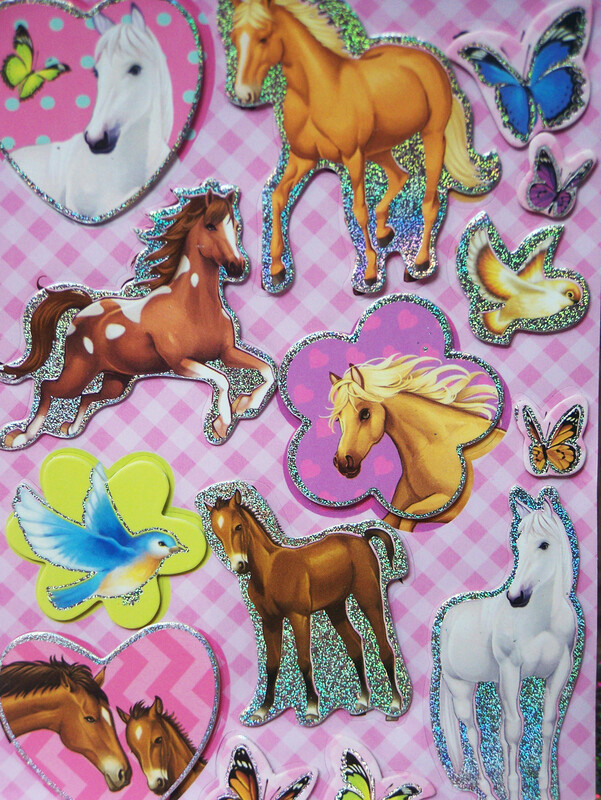 There are two more sheets of stickers: smaller shaped horses and tiny round ones with horse silhouettes. 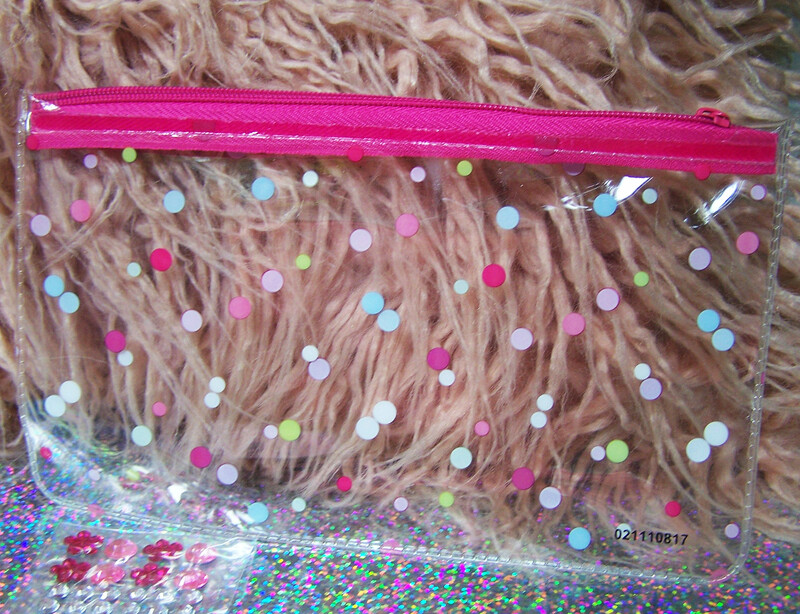 Rounding out the set is a roll of washi tape, a pink glitter pen with a heart-shaped feathery top, a small sheet of stick-on gems and a small zippered pouch to store your supplies. 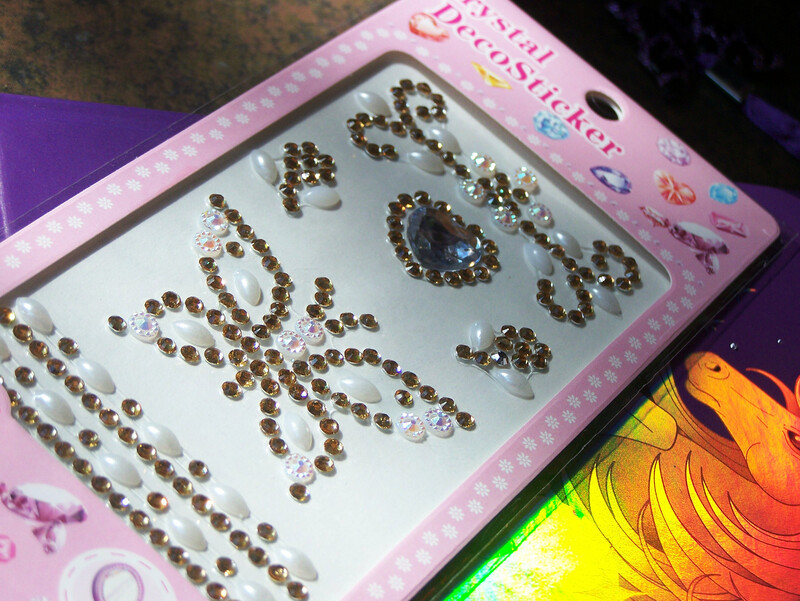 The whole set comes packaged in a pretty box with holographic glitter, perfect for gift-giving. 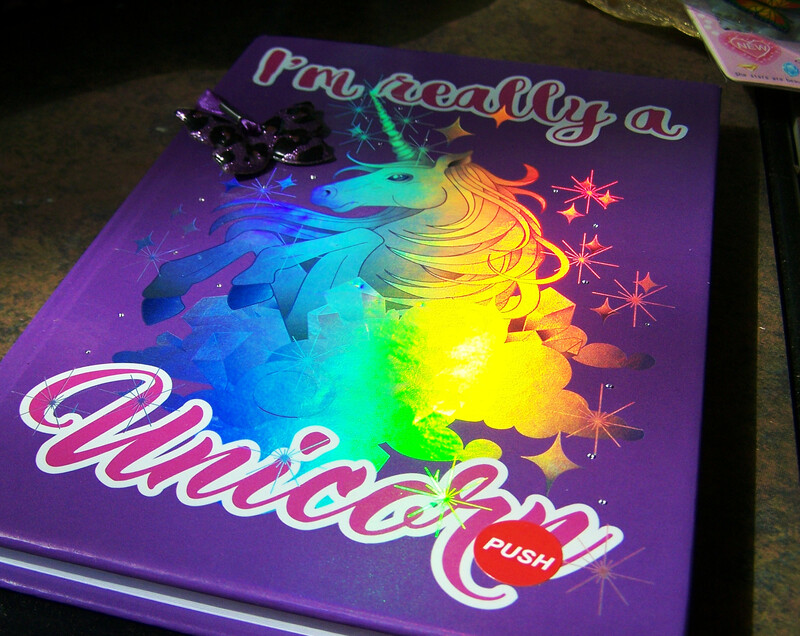 This magical journal features a rainbow light-up iridescent cover that shifts with the light when you move it. 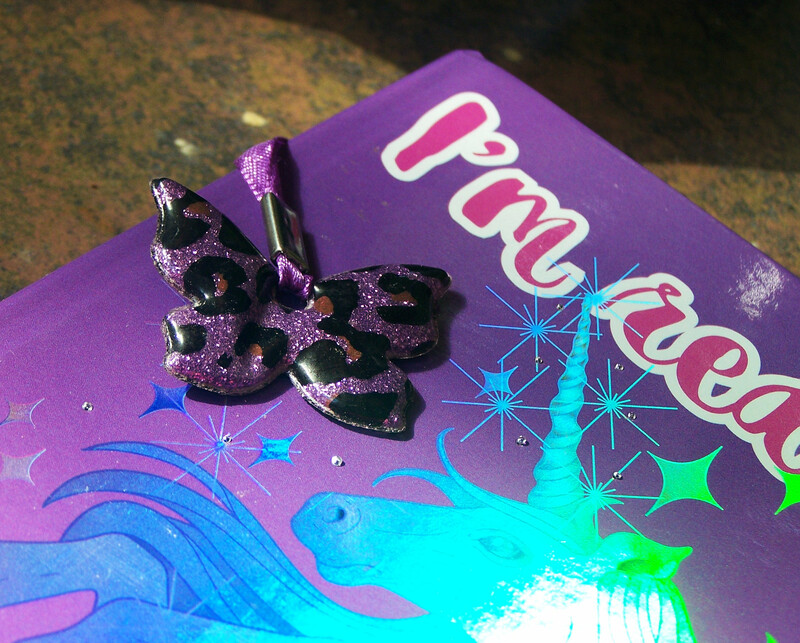 The diary has 80 lined pages and a puffy glitter butterfly bookmark on a ribbon. 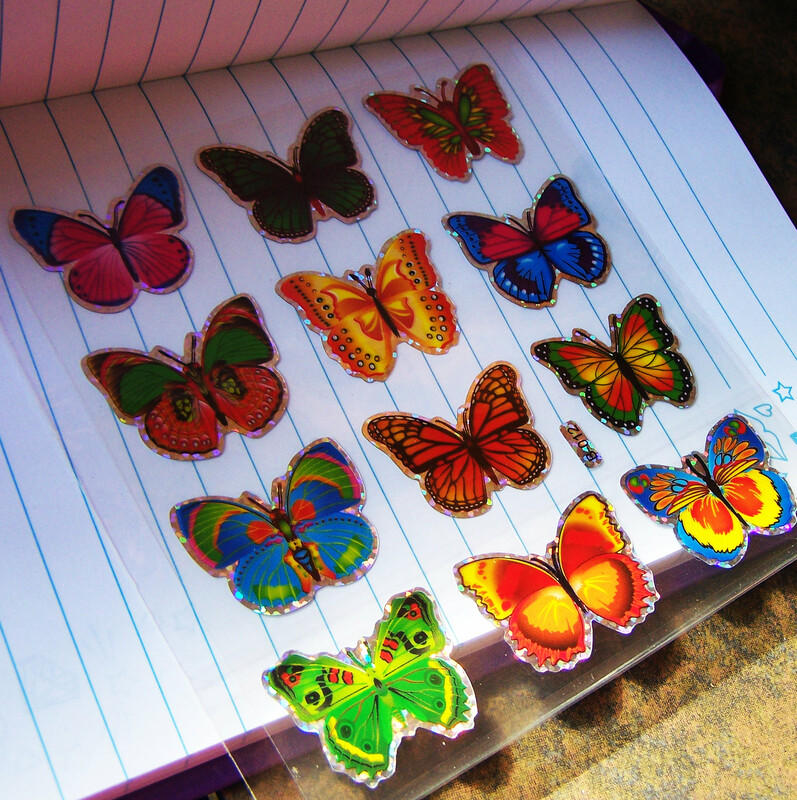 To decorate our entries, you also receive a sheet of holographic glitter butterfly stickers and a sheet of decorative jewel stickers. 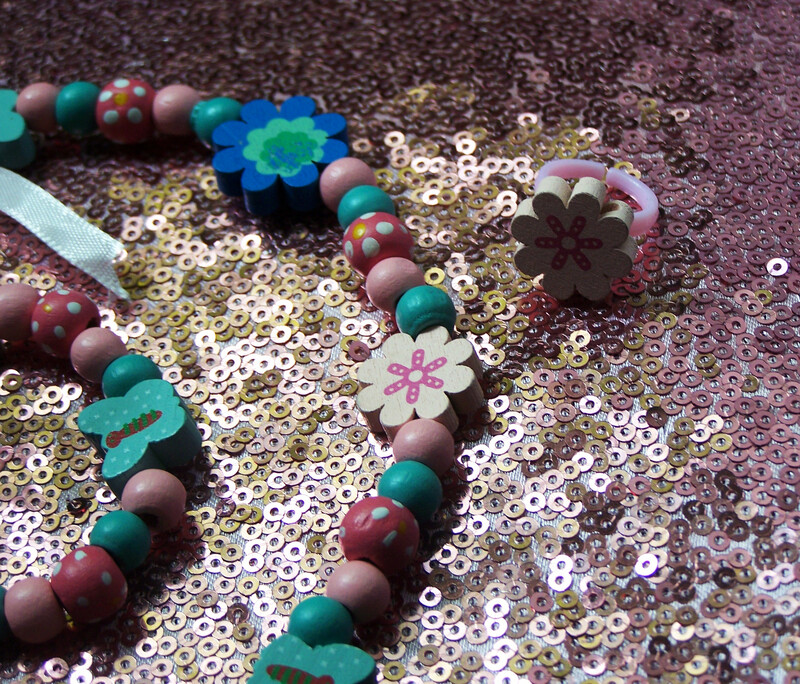 This blue and pink jewelry set for toddlers and little girls is made of lightweight wooden beads in pretty colors strung on stretchy elastic that won’t easily break. 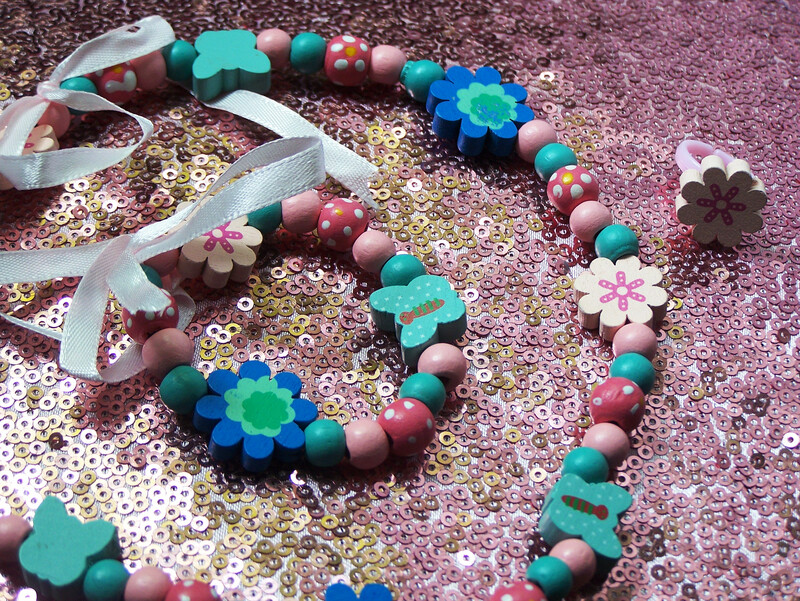 Perfect for dress-up play!